A few summers ago, my family went the Amazon rain forest in Ecuador. Seeing the dense forests, the foliage and meeting some of the people who live there was a fabulous experience for me and for my kids. Our guide spent a lot of time talking with us about the problems the native people there have had, most of which involve outsiders coming in and cutting down trees and drilling for oil. 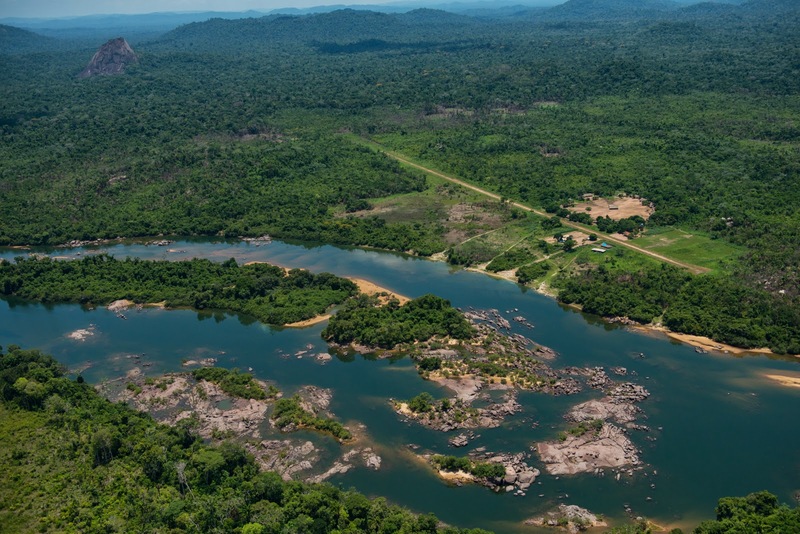 It’s a constant tug of war between preserving the rain forest and all its benefits, and making a living and providing the world with its constant need for oil-based products (including fuel) and lumber. While I won’t get into all that here (it’s something I recommend reading more about, especially with your kids. ), I was contacted recently by Pure Energies, a North American solar energy company. 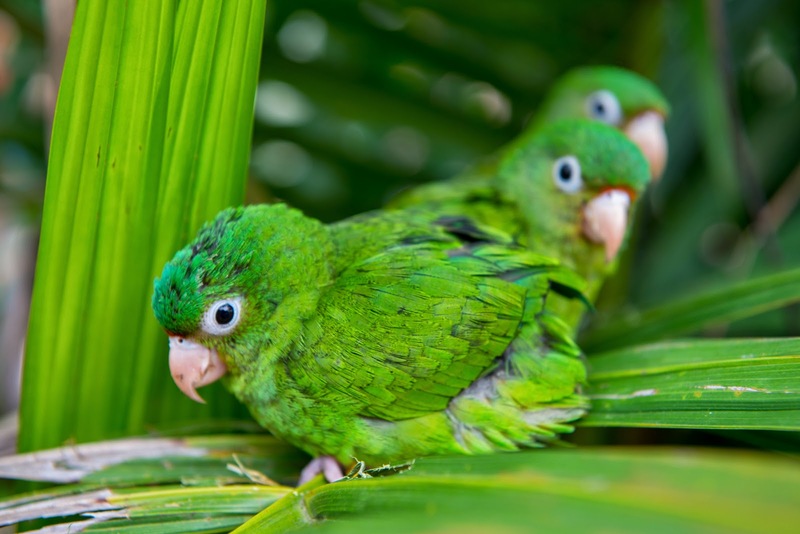 They wanted to share photos and videos from a recent trip that their CEO and some employees took, along with the International Conservation Fund of Canada, to the Brazilian rain forest. 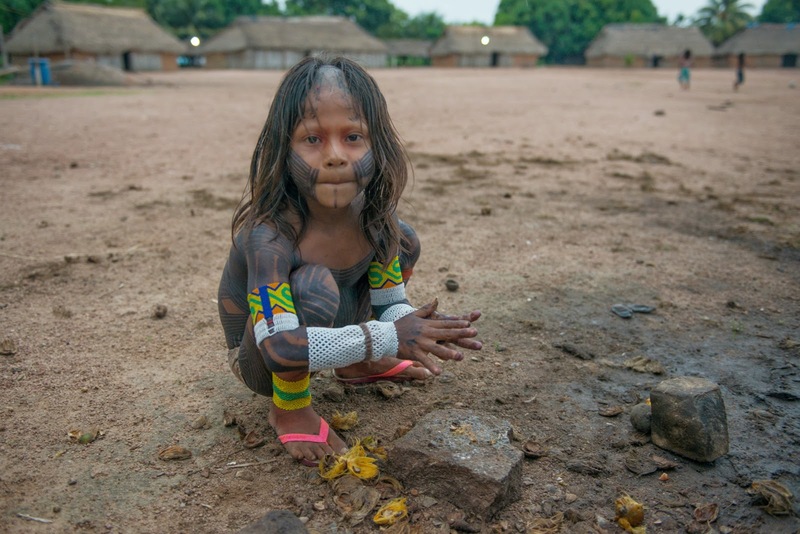 They had the amazing opportunity to live for two weeks with the Kayapo tribe, an indigenous people in Brazil. The Kayapo people live and protect a rain forest area that’s the size of Virginia, and larger than half of the countries in the world. Like those in Ecuador, their land is threatened by loggers, ranchers and miners. One way to help preserve the rain forest is to decrease the demand for oil-based energy and electricity, and to conserve and reuse what we already have. You’ve probably guessed it by now, but using solar energy is a great way to do that. By installing panels on your rooftop, you can produce your own energy from a sustainable source, the sun. If you have an electric or hybrid car, you already know about the advantages to getting rid of the gas tank. I wanted to share the videos that Pure Energies produced about their trip. Take a look. And talk with your kids about ways your family can live more sustainably. This post is sponsored by Pure Energies, an energy advisor company that offers solar energy panels and other home conservation products. All opinions and writing are my own.